Female hunters have long been neglected or outright ignored by makers of quality hunting clothing. 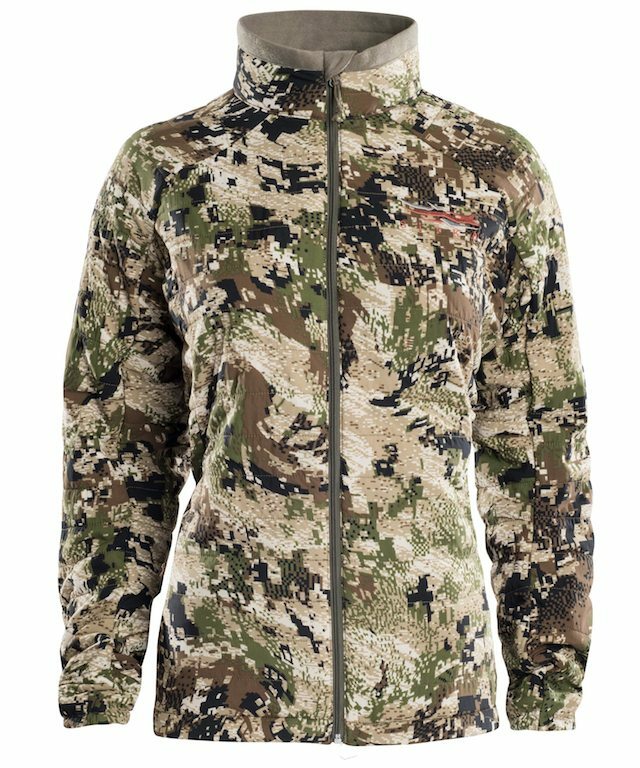 So when Sitka contacted me about trying out their forthcoming women’s line, I was beyond excited. In the men’s sector, Sitka has been known for producing purpose designed clothing items from high quality performance materials. The more I heard about the women’s line design project the more interested I got. 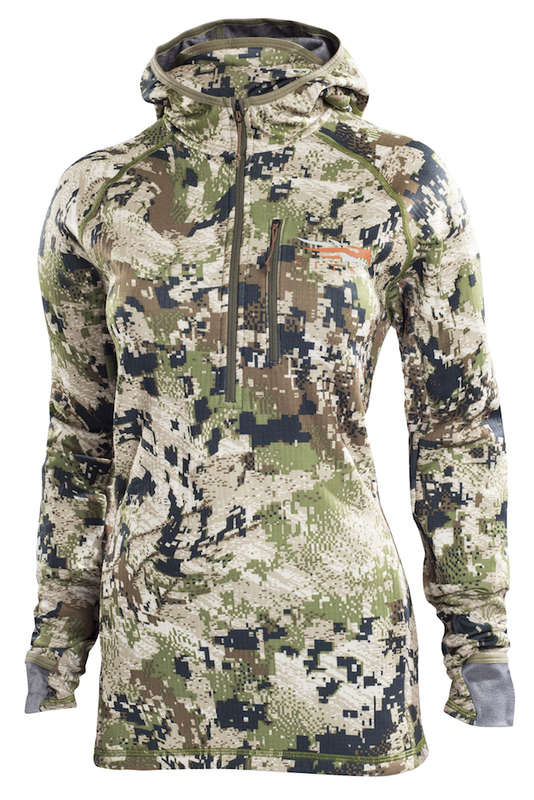 It became clear that Sitka was committed to designing gear to accommodate a woman’s specific physique and needs, and they consulted designers who had previous experience in women’s specific climbing and mountaineering gear. This really shows in the final product; this isn’t your typical “shrink it and pink it” women’s line, but rather an entire clothing system designed for the high performance needs of serious female outdoor athletes. 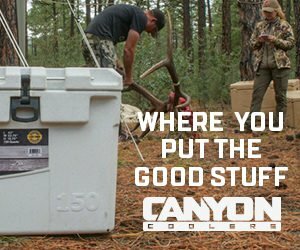 I was given the opportunity to test items from the Women’s Big game System, and I chose the pieces that fit my needs for the specific trips I used them on. This isn’t an exhaustive review of the entire system, but rather I am highlighting my favorite pieces as I used them for over thirty days in the field in Alaska during Spring, Summer, and Fall 2016. 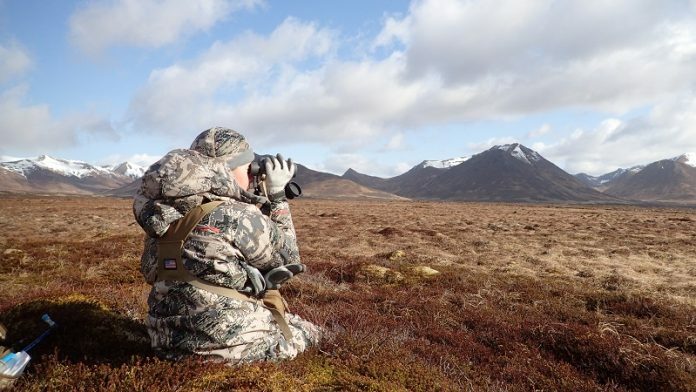 Because the first items I tested were prototypes, they were in the older Open Country Camo pattern instead of the new Subalpine, so my field photos reflect that. Also included in the line are light and mid-weight core tops and bottoms, a soft-shell jacket, and other gloves and accessories. Insulated with Primaloft with Gore Windstopper, the Kelvin Hoody puffy is my new favorite synthetic insulated jacket. This jacket kept me toasty during some cold and windy weather on Kodiak Island. The hood was roomy enough for a warm hat underneath, but still cinched down well with shock cord to keep out drafts and also to keep a slim enough profile that I could still see out of it easily when I turned my head. It is also cut long enough in the back to cover the top of my backside and to seal out drafts when I sat down. The jacket is cut liberally enough to layer underneath but was designed with a woman’s curves in mind. This makes it flattering instead of the boxy fit I have learned to tolerate in men’s clothing. I lived in this jacket for sitting and glassing, pulled it on for cold evenings in the tent, and even slept in it a couple of times. I got the sleeves wet during a torrential downpour on Kodiak while skinning out a bear but the jacket stayed warm even when the insulation was damp. The Kelvin Hoody is perhaps my favorite piece from the entire line. 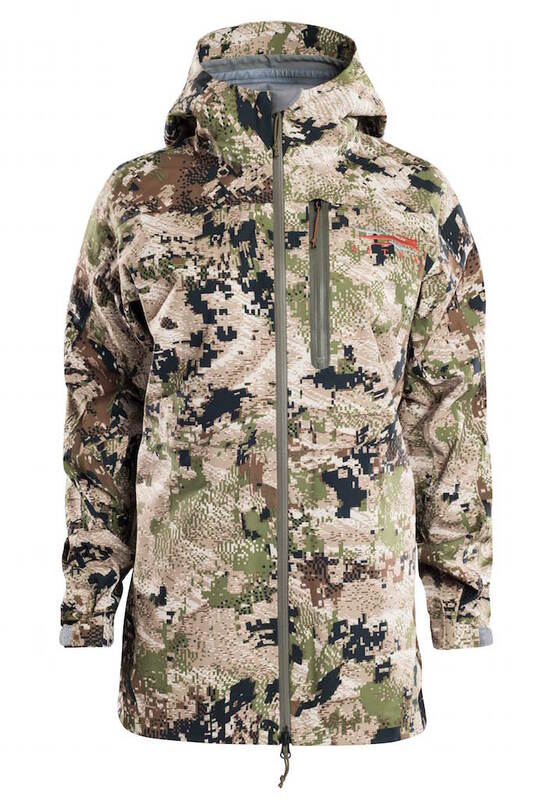 Utilizing Polartec with Sitka’s Polygiene technology, the Kelvin Active Jacket is like a lighter version of the Kelvin hoody without the hood. I used this jacket for cool evenings and mornings on warmer trips, or for exercising outdoors when I would have been too hot in the Kelvin Hoody. Polygiene is advertised as preventing stink, even when you wear it for lots of days and sweat in it and it seemed to do this quite well, although I typically remove my insulation layer if I start to get that warm. I don’t often bring more than one puffy coat on a trip, so if I had to choose just one, the Hoody would get the nod, but I still liked the Active jacket when weight wasn’t an issue or for exercising outdoors. I typically prefer merino for my next-to-skin layers, so I admit I was initially skeptical of the Core Heavyweight Hoody. It is a synthetic 1/4 zip with Polygiene. After wearing it for up to 10 days at a time on several trips, I can honestly say it never smelled. The brushed fleece inside stayed warm even when it was a little damp from hiking or light rain before I got my raincoat on. I loved the front pouch pocket, and also that the sleeves (with thumb holes!) folded into mittens. This was an awesome feature when I stopped to glass and wanted to keep my hands warm without digging out my gloves. The hood itself was warm on its own or layered over a beanie or headband. It also featured a gasket for my ponytail which I initially thought was gimmicky, but actually grew to appreciate. Pulling my hair through the gasket kept it from bunching up inside my hat and hood, which gets painful when you have a lot of layers on like I often do. The Women’s Timberline Pants are both functional and flattering, which is nearly impossible to find in woman’s hunting pants! Lots of pockets, both front slash and cargo, all with lots of space and all zippered meant I had plenty of space for lighters, Chapstick, tags, knife, camera, and all the other essentials that are nice to keep on your person. The fabric has four-way stretch so it didn’t interfere with my range of motion even climbing steep uphills, and a bonus is that it’s also reasonably flattering (probably my lowest priority in pants that are functional, but hey it’s nice!). They also have a reinforced seat and knees, so I didn’t have to worry about durability sitting or climbing across rocks, and this reinforced area also offered a little protection against getting a wet backside when the ground was damp. These pants also feature removable knee pads. Personally, I didn’t use them so I took them out, but it’s cool to have the option. The Cloudburst Rain Jacket and Rain Pants really exceeded my expectations, keeping me dry in torrential downpours on two trips to Kodiak and one pretty wet moose hunt in interior AK. The jacket uses vented mesh material in the zippered pockets so that your pockets utilize the same zippers as your pit zips, which is a pretty ingenious way to provide ventilation without the extra weight of two sets of zippers. The cut was reasonably flattering, but still roomy enough to layer underneath and plenty long to prevent gaps when I sat down. The hood is generous enough to fit over a beanie or puffy jacket hood, but still cinches down to seal out drafts and make it easy to see even when I turn my head. Most importantly, it kept me dry in some pretty serious rain and also on a very splashy packraft ride while worn of over chest waders. The Cloudburst Pants feature full zips, which is a must in my opinion. They also have a zipper and button closure at the top and an integrated belt with elastic backed waist. 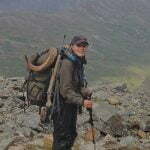 They were easy to get on and off, fit well over the Timberline Pants and my hiking boots, and never showed any signs of wear even after busting brush on a Kodiak deer hunt. A couple accessories offered in the line that I used included the wind blocking Jetstream Beanie (also with ponytail gasket) and Jetstream Headband. The addition of the headband comes, I think, from recognition that women often run cooler than men, and thus need options that will accommodate a narrower temperature tolerance. I liked keeping the headband in a jacket or pants pocket and being able to pull it on quickly when the breeze kicked up. The Cloudburst GTX Gloves utilize Goretex and Polygiene to make a glove that was both warm and waterproof. The size medium fit my average women’s hands well, and were a welcome change from wearing men’s gloves that are too big. I wore them in windy and lightly rainy weather and found they kept my hands warm and dry. Overall, Sitka Gear knocked it out of the park with the initial offerings in their new Women’s line. It’s great to see a company putting the time and effort into designing a top quality system specifically for female hunters. By combining proven, high-quality materials with cuts and finishes that accommodate a woman’s specific physique, Sitka Gear’s New Big Game Womens’ Line offers some of the best items for female hunters currently available on the market. Thanks for the post. 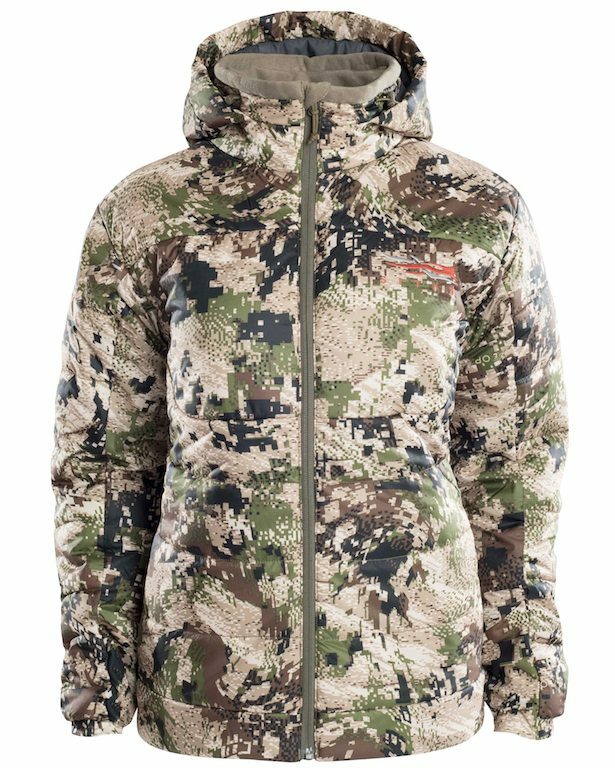 I have been admiring Sitka Gear womens line and wondering if I should make the pricey purchase for the hunting season this fall in Southeast Alaska. I wanted to know what size you are wearing – and if sizing is true.. I also wanted to know if you wore the cloudburst set beneath the Kelvin Hoody/Jacket and if the ‘system’ worked for you. Or, if the puffy is drenched the next day therefore not keeping you warm.